Automotive technology is advancing at a fast pace. Every year, new car models are offered with a wide range of new and advanced features, some useful, and some just for fun. But when it comes to buying a brand new car in 2019, you should know what you will get for your money and what technology is available for the specific model you are interested in. If you are considering buying a new car in 2019 but aren’t quite sure what you are looking for or what the latest automotive tech terms mean, keep reading as Infinity Car Finance is going to make understanding all of that tech talk a lot easier. 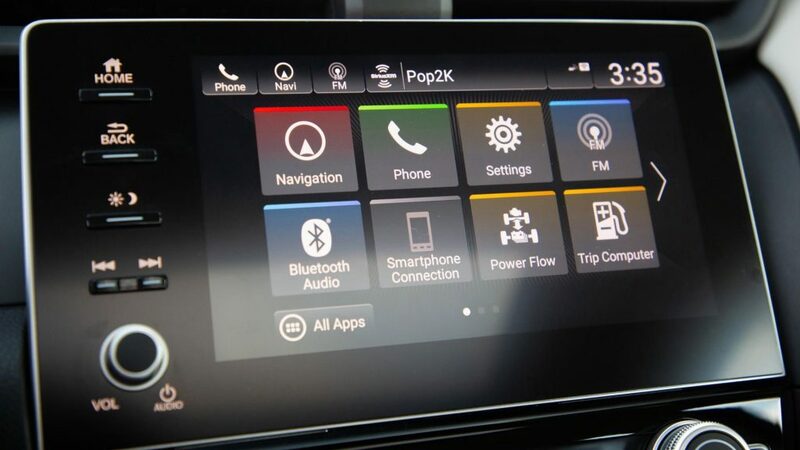 Car-Oriented Mobile Apps- More and more auto manufacturers have been releasing mobile apps for Android and iOS. With your smartphone, you can lock and unlock doors remotely, access onboard sensors to get status updates including tire pressure and fuel level, even remotely start your car, which is convenient on those very cold mornings during winter. Anti-Theft Tracking Software- Automakers are incorporating innovative technology to deter car theft. 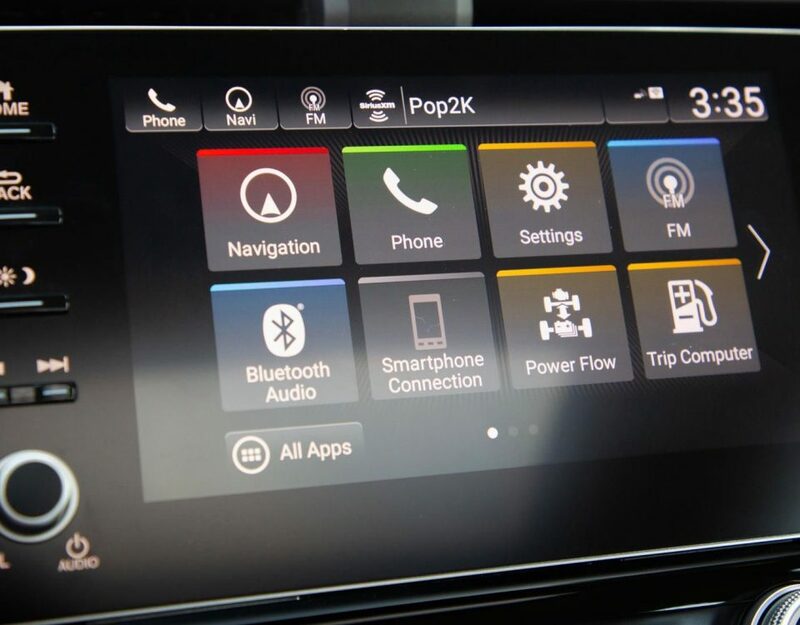 These systems include General Motor’s OnStar and BMW’s Connected Drive. With GPS technology, car owners can pinpoint the accurate location of their vehicles. Adaptive Cruise Control- Daily commuting is tedious and adaptive cruise control could make the trip less stressful. Adaptive Cruise Control is based on an array of sensors which match your car’s speed to the speed of cars around you, enabling you to maintain a safe distance. The system may also bring your car to a complete stop, when necessary, to avoid a collision. Automatic Emergency Braking- With various sensors, this system will sense an imminent forward collision. Brakes will then be applied automatically to reduce the severity of the crash or avoid it completely. AEB will become the industry standard by 2022, but you will already find this feature in many new cars this year. 360-Degree Cameras- Low-speed crashes may not be hazardous to physical safety, but they can be costly. With 360-degree cameras, drivers will have heightened awareness of everything around their cars. This capability can also provide valuable information and assistance when parallel parking. If you are considering buying a new car, choose Infinity Car Finance for the best new car financing of 2019. For instant and easy financing on the new car of your dreams, contact Infinity Car Finance today!